Its easy add materials related to a course as part of the registration process. With GoSignMeUp you can sell class materials online! Simply add any materials to the course and your registrants can add them to the shopping cart as part of the registration process. 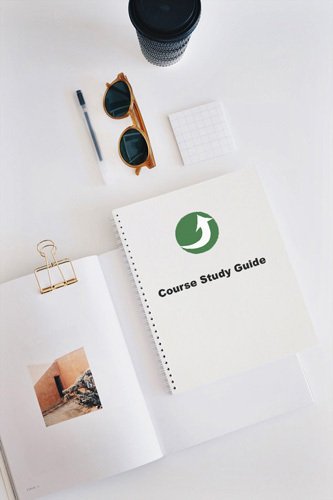 Create an additional income stream or just provide an easy way for students to access related course materials. Courses can be free or require payment. GoSignMeUp works with many Payment Processors. For more information on the registration features, click here.